TS ECET Syllabus 2019 : TS ECET exam pattern and selection process 2019 is given in detail here. Telangana ECET 2019 is conducted every year as the Telangana State Engineering Common Entrance Test (TS ECET) for the diploma holders of Engineering, Technology and Pharmacy and BSc. Mathematics graduates (In short FDH and B.Sc Mathematics Graduates) by JNT University Hyderabad on behalf of the Telangana State Council of Higher Education. TS ECET entrance exam will be conducted for admission into 2nd year regular B.E/ B.Tech. courses of the Universities of State of Telangana and Private unaided professional educational institutions (both minority and Non-minority) approved by AICTE and for 2nd year Regular B.Pharmacy courses in both University and Private unaided professional educational institutions (both minority and Non-minority) approved by Pharmacy council of India. Candidates shall be admitted on the basis of marks obtained in TS ECET entrance examination that will be held for each course. The exam pattern and syllabus of each course will be different and shall be decided by the University on behalf of the Telangana State. Telangana ECET exam pattern of different courses is mentioned below in detail. The Mathematics, Physics and Chemistry exam is common and compulsory for all candidates. The Engineering specific exam will have different questions for the different branches. 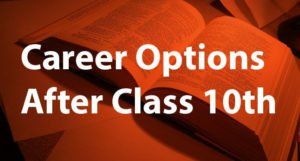 There will be a separate question paper for each branch namely Civil, Electrical, Mechanical, Electronics and Communication, Computer science, Metallurgical, Mining, Electronics and Instrumentation, Bio-Technology, etc. The total marks for the entrance exam is 200 marks. The total marks for the exam is 200 marks. All the subjects are compulsory. Candidates of BSc. Mathematics are not eligible to apply for the Pharmacy course. The total marks of the exam is 200 marks. 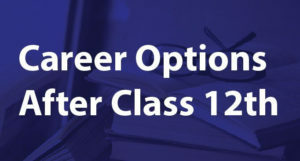 All the subjects are common and compulsory for all the candidates. 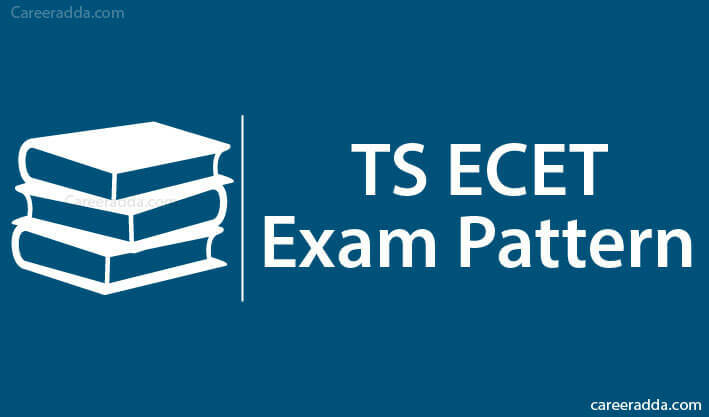 The syllabus of TS ECET exam 2019 is set differently for the different subjects. The syllabus is set by the University on behalf of the Telangana state government. The TS ECET syllabus 2019 is mentioned below in detail. The branch specific paper of Engineering is uploaded separately for each branch on the TS ECET official website. 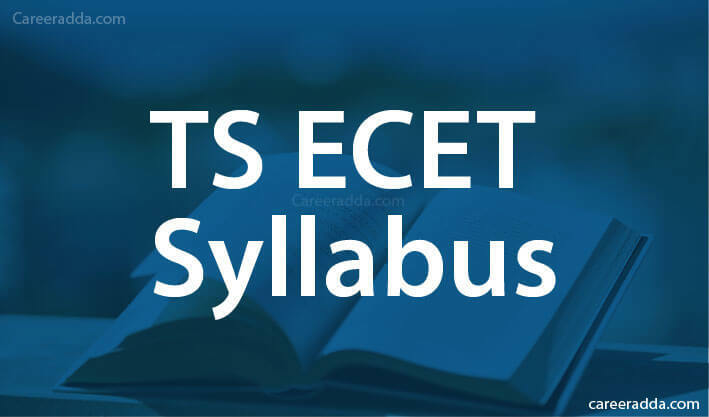 Click here for complete syllabus of TS ECET 2019. TS ECET selection procedure 2019 is based on the marks obtained by candidates in the entrance level examination. The qualifying marks in the exam is 25% of the aggregate marks that has been scored by candidates in the four subjects which means that a candidate has to obtain minimum 50 marks out of the total of 200 marks to be considered eligible for selection. However, in case of the SC/ST candidates, there is no such minimum qualifying marks criteria. The students will be selected strictly based on the marks scored by them in the TS ECET 2019 exam. Based on the marks scored by them, the University will then formulate an Integrated Merit list. Candidates who make it in the merit list will be considered as selected. Utmost care will be taken by the University while checking, valuation, scrutiny, tabulation and ranking of the candidates. Therefore, no request on behalf of the candidates related to rechecking, re-totalling and reevaluation shall be entertained. For selecting candidates to the B.E./B.Tech. in Information Technology, the first preference shall be given to those who have a Diploma in Information Technology. If any seats are left vacant after that, candidates from other branches shall also be considered based on the marks scored by them in the TS ECET exam. For selection of candidates in the B.E./B.Tech. in Computer Science, the first preference shall be given to those who have a Diploma in the particular subject. If any seats are left vacant after that, candidates from other branches shall also be considered based on the marks scored by them in the TS ECET exam. Engineering – In case of tie between candidates, the marks obtained by candidate in the specific Engineering exam shall be taken into account and if the tie still continues, then the marks scored in Mathematics and then Physics shall be considered. If the tie still persists, then age factor will be considered. Pharmacy – In case of tie between candidates, the percentage secured by candidates in the qualifying exam shall be taken into account. If the tie still continues, then the candidate who is older in terms of age shall be given the preference first. B.Sc. Mathematics Graduates – In case of tie between candidates, the marks obtained by the candidate in Mathematics will be considered first. If the tie still continues the other qualifying subjects and age factor shall be considered for selection of candidates. All candidates shall be selected purely on the basis of the Integrated Final Merit list that will be formulated on the basis of the marks scored in the TS ECET exam. Candidates will be allotted seats and colleges based on their TS ECET ranking.